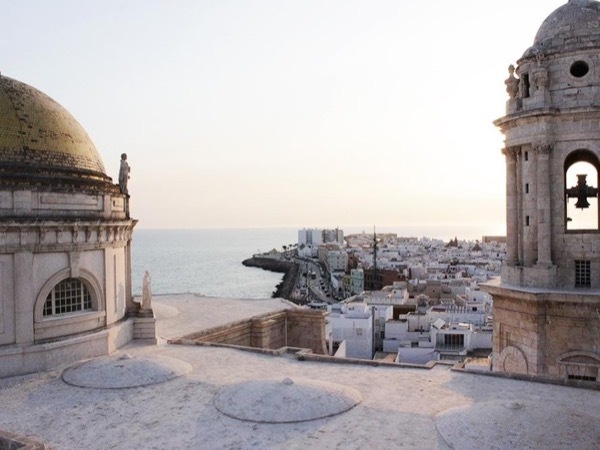 Traveler Review for Private Tour in Cádiz, Andalucia, Spain by Tour Guide Adriane A. About Adriane A. Message Adriane A.
Adrienne and her friend, Margo, took us on an entertaining and informative tour of Cadiz. Adrienne provided much colorful commentary. We stopped at two different bars for tapas, both very good, then finished up with gelato. A very fun way to explore the city.